Marketing is a masterful technique that is guaranteed to generate and/or maximize your traffic blindingly. And the results of effective marketing are quite apparent. So whether you deploy Paid Search, Social Media Optimization Services or Digital Marketing, each one is sure to pull in your target visitors readily and helps enhance your brand awareness as well as deliver prominence to the business. There is also another workable strategy to augment your website traffic and it is using targeted keywords/phrases as a part of your paid search strategies. Decidedly, competition with regards to these targeted terms will prove a bit competitive and high-priced yet the final payment is worthy of credit. Although “content is king” goes without saying yet simply featuring high-quality content is not going to create the magic being unless you turn up proactive. The idea is to start using diverse popular social media channels to market your content. Depending on the type of content you advertise as well as your personal preferences, you can consider a few social media channels like Twitter, Facebook, Pinterest, Instagram and you can achieve the need readily. If you own a Business to Customer company and looking to advertise your products, Pinterest and Instagram fit the need best. Gaining success in content marketing overnight seems a far-fetched idea, and only through strenuous efforts, you can achieve the need. The bottom-line is to revise the length and pattern of your content to make it as readable and catchy as possible for a variety of your targeted readers. Intersperse briefer news-related blog posts with lengthy content as well as video, infographics and data-driven pieces for an ultimate effect. Achieving your hard-hitting campaign to drive maximum volume of traffic is readily feasible if your content features a terrific and persuasive headline. An attractive and persuasive headline has the power to spark the interest of your readers readily and immediately. If you do not know how to create such headlines then follow the examples of popular weblogs such as Huffington Post, Gizmodo, Business Insider etc. You should be aware that the writers of these weblogs typically create upward of 20 varied headlines before fixating the one that will drive the maximum traffic, so think with kids gloves about your headlines before you gear up yourself to publish the content online. Is your website optimized in search engine result pages? If not, it is time to take action since you never want your website’s business to be in the loggerhead. The technique called search engine optimization matters a lot in this cutthroat competitive era. Is Image alt text proving beneficial to you? Do you build inbound links to new content? 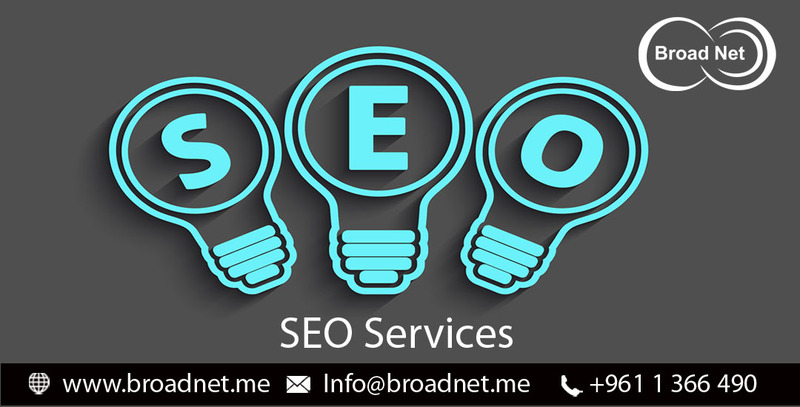 Giving heed to optimize your website according to on-page SEO, can really make a big difference in enhancing your organic traffic.